Raj Bedi has a Masters in Sociology and LL.B. and migrated to New Zealand in 2002 from India. His professional journey in New Zealand includes fulfilling roles as a South Asian Life Style Coordinator-ProCare, Community Centre Manager YMCA Auckland and Programme Advisor Migrant/Adult Educator Ora Limited NZ. Currently he is a qualified interpreter with CMDHB, ADHB and DOL. Raj believes that an effective way to change attitudes of men towards women is by educating and raising awareness through legal, cultural, spiritual and religious settings. He is well known for his commitment to raising awareness among the community. 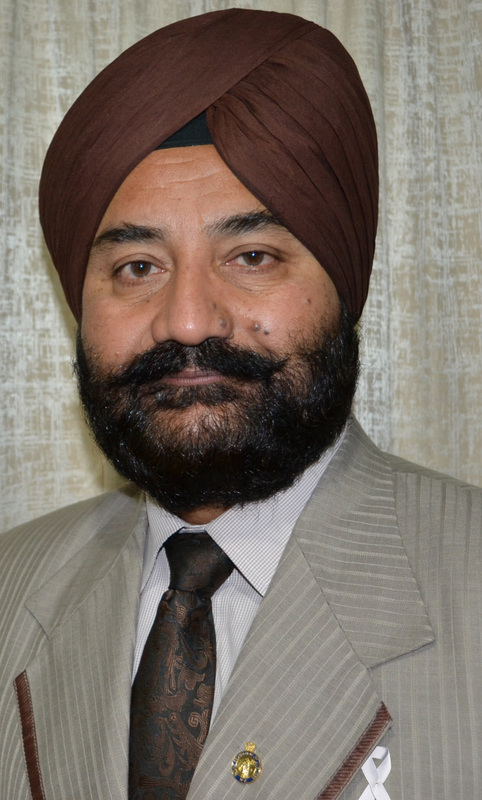 His voluntary roles are: Assistant Secretary-NZ Indian Central Association since 2010, Secretary-Auckland Sikh Society Inc (2009-2012), past V-President and present Executive member NZ Punjabi Cultural Association (2006-2012), Past Secretary and present executive member Manukau Indian Association (2008-2012) and Member Lions Club Papatoetoe (2010-2012). Raj received a Volunteer award from the then Manukau Mayor His Worship Len Brown twice over the last ten years and has recently been appointed a Justice of the Peace in April 2012. His other interests are travel, appearing in TV commercials, music and meeting people from various cultural backgrounds and ethnicities. As an Ambassador, Raj intends to continue promoting the kaupapa at speaking engagements, community events, and motivating others to challenge the abusive behavior of men in the families.